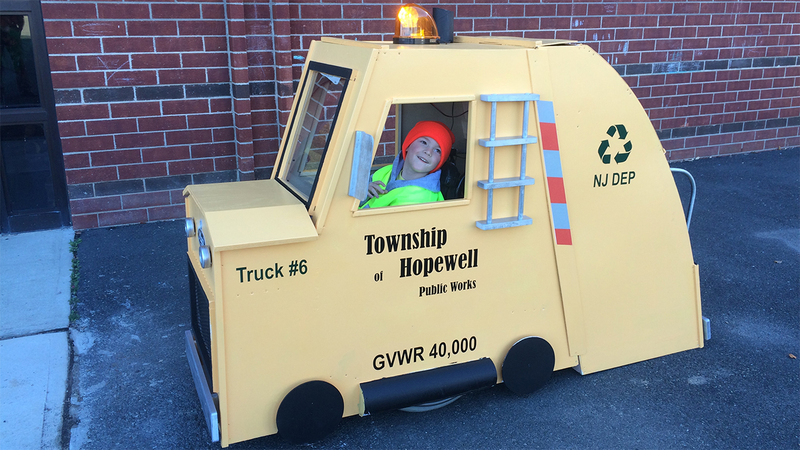 HOPEWELL TWP., N.J. (WPVI) -- Now that Halloween is over, some parents may be wondering what to do with their children's costumes. 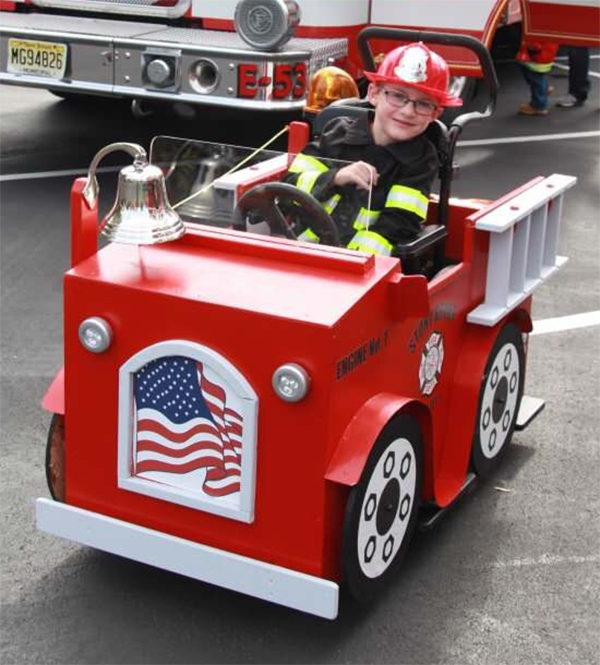 A family in Hopewell Township, Mercer County, donates custom-made costumes made for their son, 7-year-old Harrison, who has cerebral palsy. 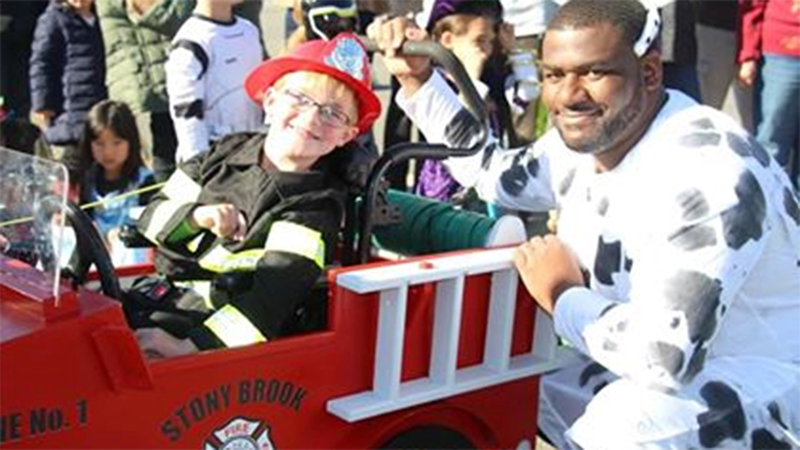 This year Harrison was a firefighter, and his wheelchair was transformed into a fire truck. His aide even dressed up as a Dalmatian. 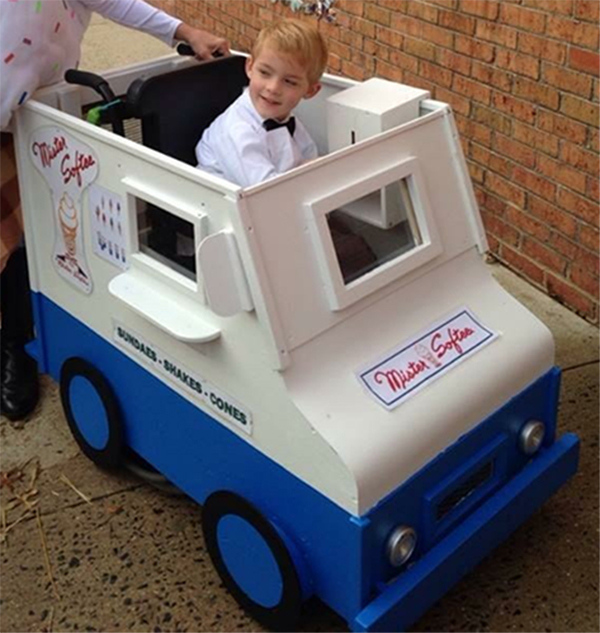 Harrison's dad is a shop teacher, and is able to make some pretty incredible costumes. 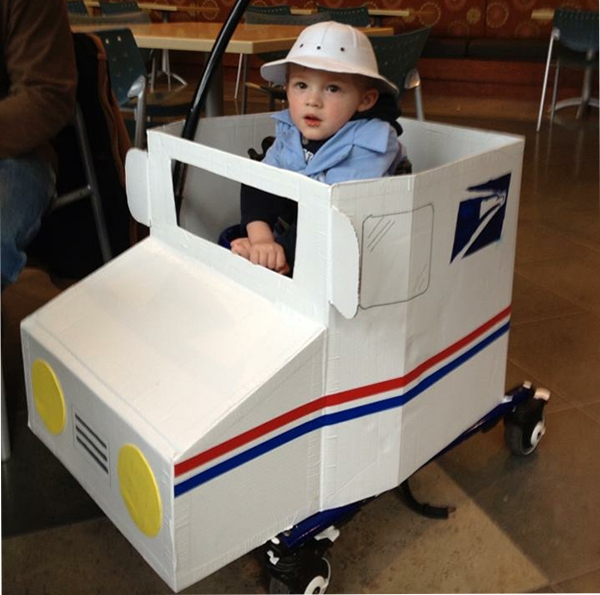 In the past he's been an ice cream truck, a post man and a garbage truck. 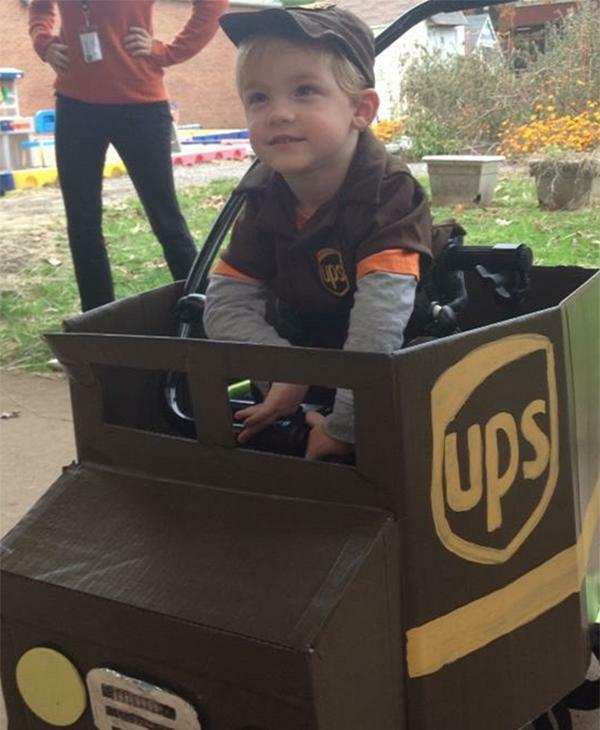 And each year they donate the costumes to kids in the area.